The Xbox One launch title Dead Rising 3 originally began as an Xbox 360 release, but Capcom Vancouver “hit a ceiling” during development which spurred its transition to next-gen consoles. When speaking with OXM, producer Mike Jones explained the situation and the role Microsoft played in its evolution. We had engineers come live in the studio for a while. We’d go and visit them all the time. And they absolutely helped us make the game that we always wanted to make, and because of the power of the Xbox One and all the support we got from Microsoft. Jones goes on to describe a rather positive experience with Microsoft as a publisher, which isn’t too surprising considering Dead Rising’s history with the company. 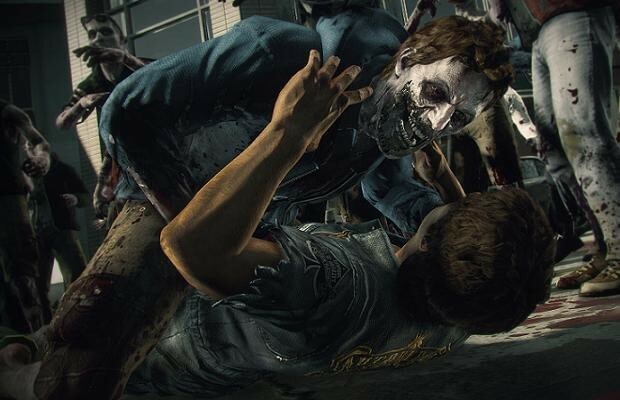 Dead Rising 3 will release alongside the Xbox One on November 22.